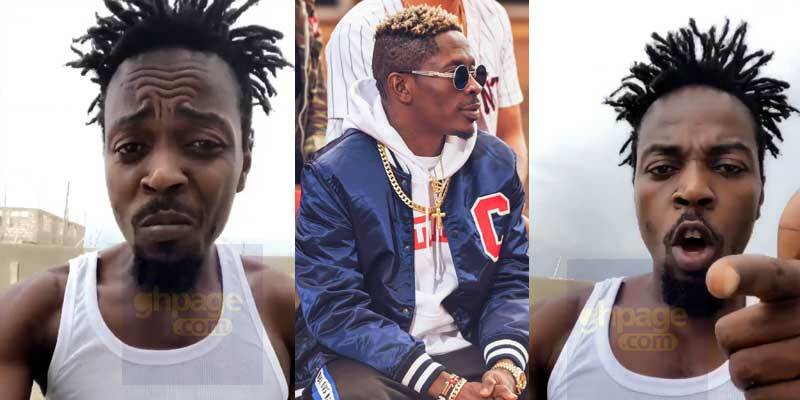 CEO of MadTime Entertainment Kwaw Kese is calling on Dancehall artiste Shatta Wale to apologize to Ghanaians for deceiving them that he owns a million dollar mansion when actually the house was given to him as a gift. Shatta Wale before his beef with Kwaw Kese showed pictures of his house and said it cost him a million dollar to put up that mansion but Kwaw Kese during their beef stated that Shatta Wale was just telling lies. Pope Skinny who was the 2IC in the Shatta Movement camp in his ongoing beef with the “Gringo” hitmaker exposed Shatta Wale saying the house costs less than $200k and actually it was a gift by a political party. In a video sighted on social media, Kwaw Kese in an interview, when asked about the ongoing beef between Pope Skinny and Shatta Wale, revealed that he has been following it keenly and now Shatta Wale needs to apologize for lying about owning a million dollar mansion. According to him, when he was having his beef with Shatta he made mention of it but people thought he was telling lies but now that Pope Skinny has said it, Shatta should man up and apologize. Pope Skinny, until he was sacked by Shatta Wale some weeks ago, was a very strong member of the Shatta movement family. After his sacking, he has exposed his former boss of so many things including hiring people to go and 4Syte TV because he(Shatta) had an issue with their boss. 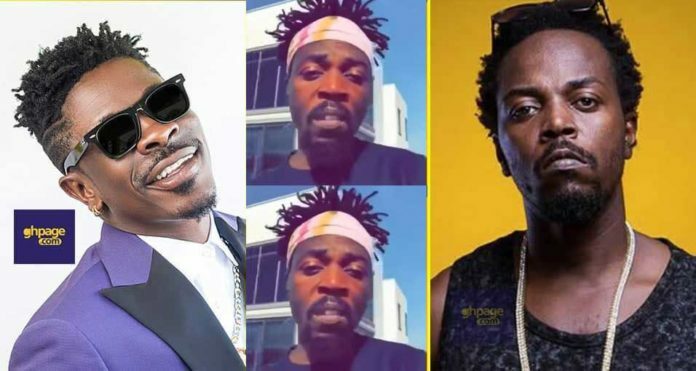 The post Shatta Wale should apologize to Ghanaians for lying – Kwaw Kese appeared first on GHANAPAGE™.